Will cigarette ash in air conditioned smoking rooms be removed by the Bio-Oxygen process? It is imperative to get the correct filter to remove cigarette ask from your smoking area. Cigarette Ash Particles are up to 0.10 micron in size so your filter must be able to handle particles of this size. If you are removing cigarette ask from a smoking room and your return air filter is 0.30 micron, then the 0.10 micron cigarette ash particles will directly pass through. As a consequence, cigarette ash particles will build-up in the room and will become visible as dust haze. 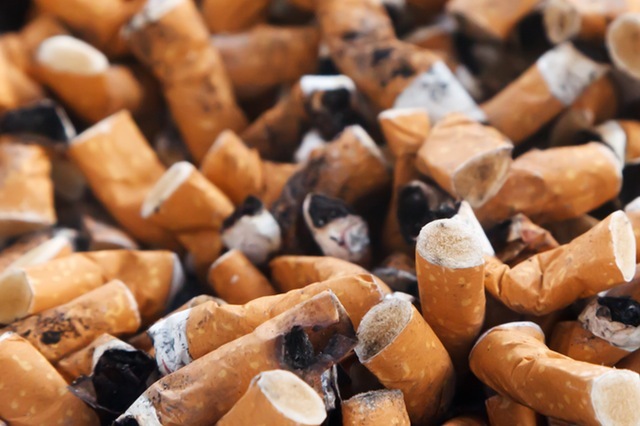 For effective removal of airborne Cigarette Ash Particles, Air Filters should be used that are certified to remove minimum 40% of 0.10 micron particles in a single pass. Standard F5 Grade Air Filters are only designed to remove 0.30 micron particles, leaving the 0.10 micron Cigarette Ash Particles to pass through straight through. If a designer or customer installs the incorrect F5 grade filters in a smoking room, the resulting dust haze produced is a direct result and responsibility lies with the designer and customer. We take safety and health very seriously and this is why Bio-Oxygen can nominate effective manufacturers of 0.10 micron Cigarette Ash Filters. For Non-Smoking rooms, for the removal of ordinary Particulates and Dust, 0.10 micron filters should be used. This is because they are certified to remove minimum 20% of 0.10 micron particles in one pass and this is ideal for a healthy environment. The 0.10 micron filters are very good for desert areas because it removes 0.10 micron dust particles. 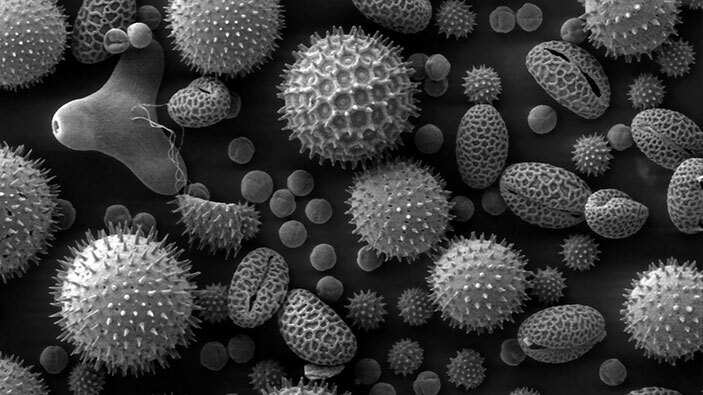 These dust particles are responsible for breathing difficulties. Standard F5 filters are too coarse because they only remove particles larger than 0.30 micron and therefore 0.10 dust particles will settles inside the building.